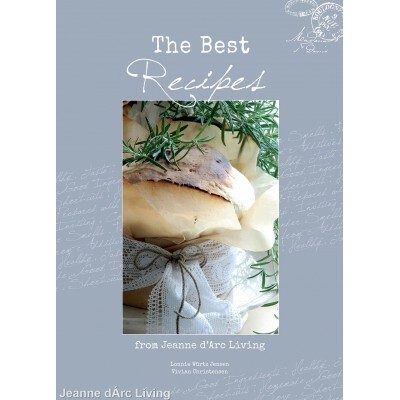 This stunning book features over 180 recipes with enticing pictures and inspiring dishes. There are no gourmet recipes with mysterious ingredients, only simple and rustic dishes that everyone can make! This is a collection of the best recipes from over 3 years of the Living magazine.